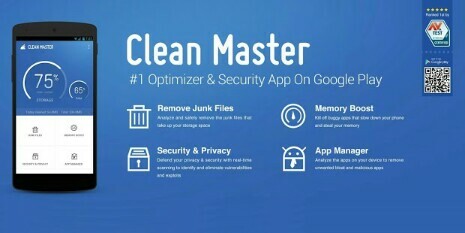 One good thing about Andoid phones is that, you're allowed to install any kind of apps without limitations and also uninstall them if you don't find them pleasing, but what happens after every app Uninstalling, some files are left behind and this files are called junks and when they store inside our phones, we'll start to observe hanging and overheating, that's why we've decided to share this tips with you just incase your android hangs. Follow the article below to know more about this. 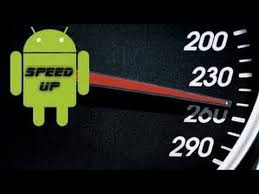 This tips are cool and it involves some common things we all know about and also apps which we will recommend for you to install in order to optimize speed on your android device. I don't joke with phone updates because I know how helpful it is, updating our phones is very helpful bevaus every updates comes with ram improvement and this tends to give our phone more speed. 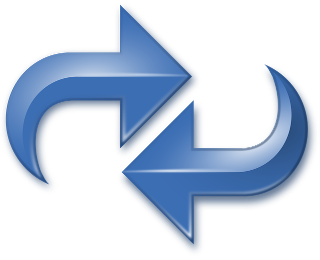 You can go toSettings>About Device> Software Update to check for any update. If you find any pending update, then make sure you updates​ your device but if your android is rooted, don't bother doing this. 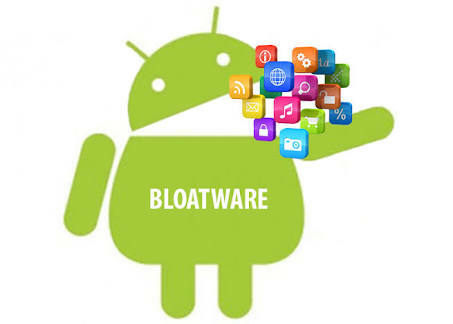 Bloatwares are major concern for Andoid phones below 2gb ram, because they'll only add me to the problems and they can't be removed unless the Android device has been rooted, if you have Bloatwares on your android device, then you need to root it in order to get access to uninstalling Bloatwares. 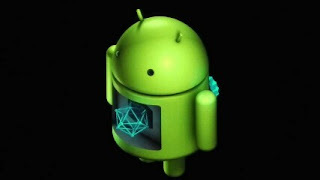 One Unnoticed problem android users never got an idea about, unlike any other phones, Android gives us an edge in terms of having multiple emails in one place but what happens when we have too much emails on our phone, it becomes hot and speed deduction occurs, And this happens because we've enabled auto sync, so always make sure to disable auto sync. Not quite the pleasing type but this can only be carried out if the above methods failed to work or if the hanging becomes critical, factory reset is the perfect solution to all your problems when it comes to hanging of Android device. 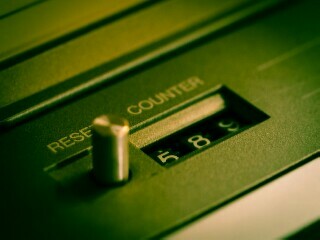 But always keep note to backup all your files and numbers before carrying out this process. So that's all on how to Optimize Android Device And Make It Faster, this tips are very helpful and works perfectly but if nothing changes after carrying out all the above steps, you'll need to reload your android Os because it might be corrupted, Is This Article helpful?? If yes then kindly Drop a comment and also share with friends to keep them updated.